Welcome to the Blockchain Report. In this video, we’re going to talk about OmiseGo. 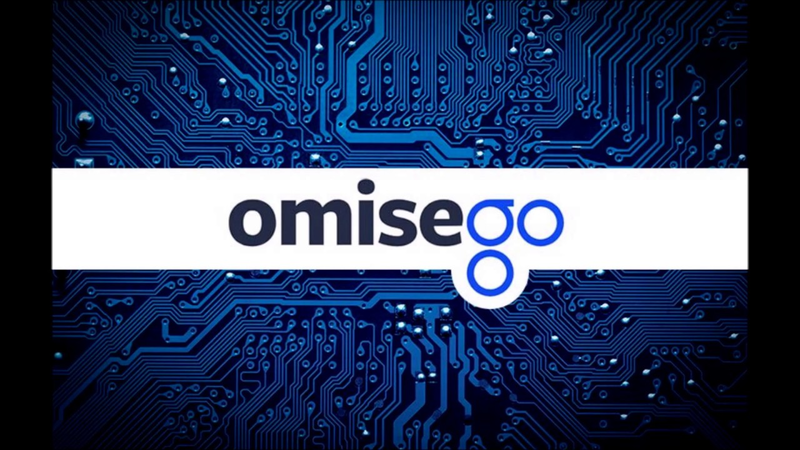 OmiseGO is an expansion from Omise, which was created in 2017. It was created as a means to take blockchain and develop an entirely new infrastructure with the goal of changing the way individuals handle their assets and trade them with one another. In doing so, they created a secure and open means, that doesn’t depend on a third party. OmiseGO wants to take people who are not affiliated with a bank have the ability to transact money. Their solution is an open, decentralized form, that allows for currency or assets to be sent and received with minimal costs. 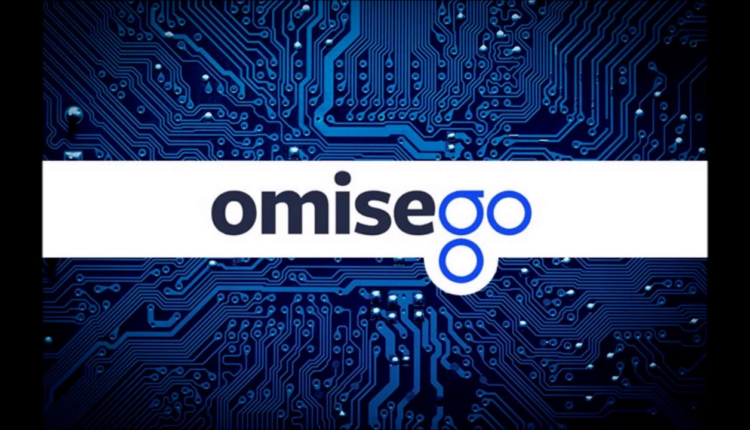 OmiseGO is a simple decentralized solution to consumers and businesses alike, that allows them to be able to send money from any network to any network. Assets and currencies are able to be sent from country to country, no matter the jurisdictions. Omise’s FacePay technology has already been successfully launched by the Thai Ministry of Finance, which has led to payments using facial recognition software. Alongside Japan-based venture firm Global Brain, OmiseGo is taking steps towards launching an accelerator program, as well as several blockchain labs. OmiseGO’s token is known as OMG, and the company already has multiple prominent partnerships. Thanks for watching the Blockchain Report on OmiseGO. If you want to stay up to date on all the latest crypto news and trends, be sure to follow us on Instagram @BlockchainReport. We’ll see you next time at our new time slot on Mondays.